As wrestling started on Friday morning Fauquier found themselves 18pts down from the leaders going into the Championship Quarter Finals. Even top ranked Eastern View who had three wrestlers first round could not even put points on the board. With six Falcons on deck Eastern View and Liberty both had eight wrestlers competing and scoring team points to shake the standings after the second round of wrestling in the Salem Civic Center. The winner of this round would earn 2 points for advancement, 3 points for guaranty state placement points and extra bonus points. Fauquier may have their back against the wall not having the same number of wrestlers to earn team points this round but did have wrestlers that earned wins to push themselves upward in the standings. 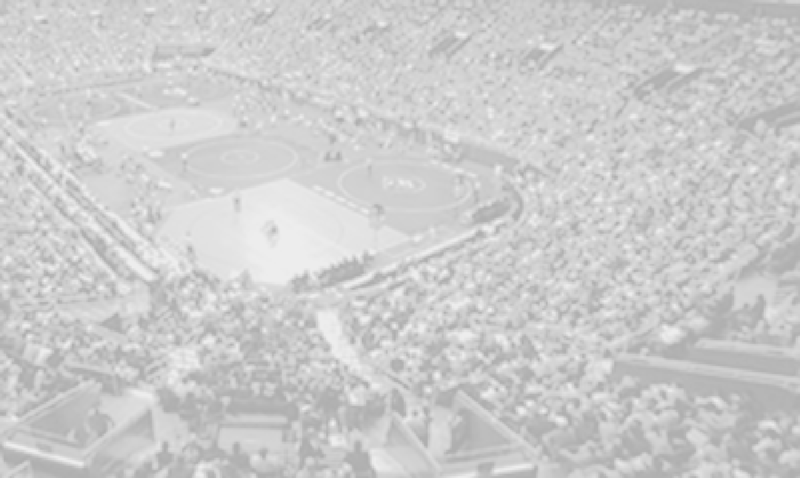 As wrestlers win and advance forward in the brackets higher, team points then are awarded. 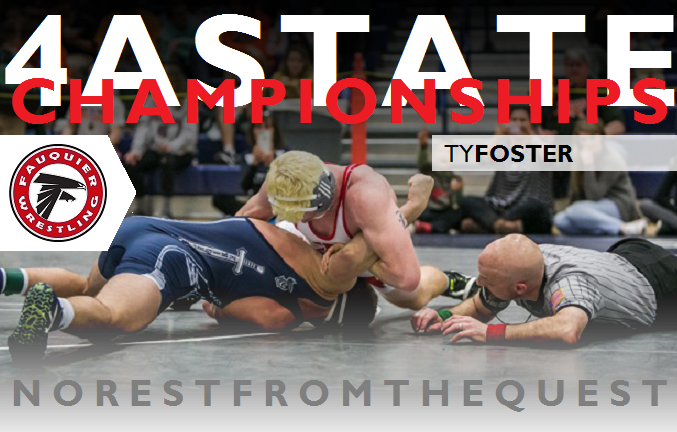 Through the Championship Quarter round of wrestling Fauquier jumped from the 22nd place to 3rd place behind 1st place Eastern View and 2nd place Liberty. In the Championship Quarter Finals team Fauquier went 5-1 with 3 pins and 1 tech to end the round with a team score of 45.5 points. A huge victory came from Joe DelGallo who was the second wrestler on deck for the Falcons as DelGallo came from behind to score a 3rd period take down to steel a 5-3 decision over Caden Lody of Kettle Run. Below are the results of the Falcons that wrestled in this round. If any of these wrestlers win they then will move forward onto the Quarter Finals Consolations. But a loss would eliminate any wrestler from the State meet. 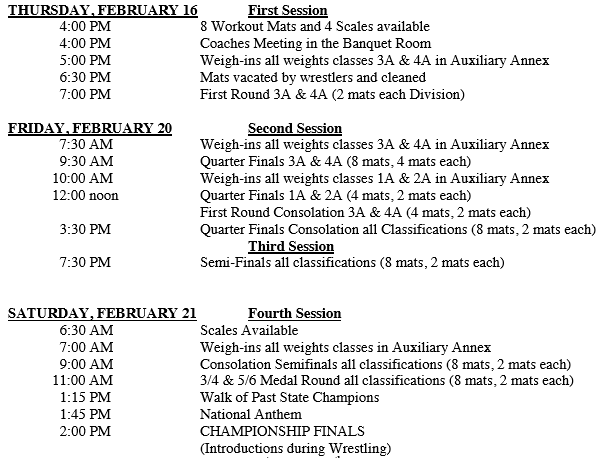 The next round that is scheduled will be the first round of the consolation as team Fauquier will have three wrestlers on deck followed the Championship Semi-Finals will then occur on 7:30PM tonight.